Zenatha joins Valencia CF from Zaragoza CFF where she scored seven goals in 14 league appearances in Primera Division. 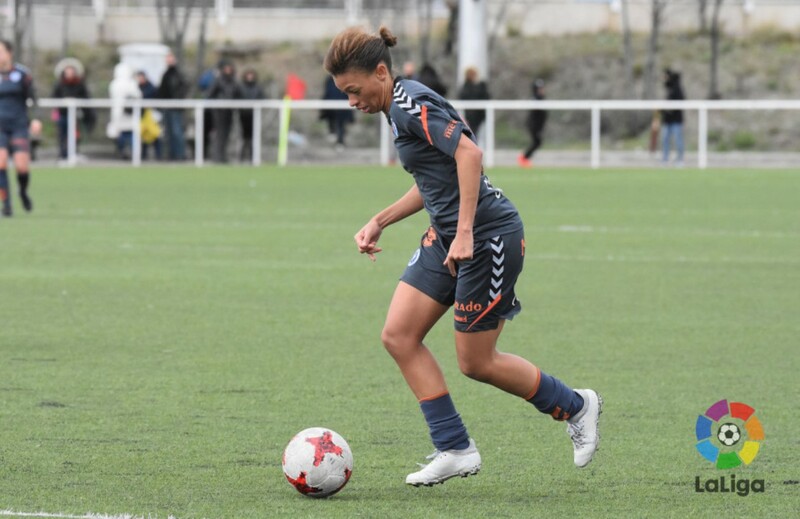 Prior to Spain, Zenatha spent two seasons in Lithuania with the champions Gintra-Universitetas with whom she has been all time best goal scorer of the A Lyga with 58 goals. She reached 2016-17 UEFA Women’s Champions League last eight where she netted six goals in seven matches. She has scored 20 goals in 47 senior appearances for Namibian Women’s National Team.